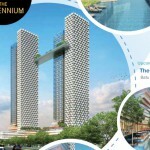 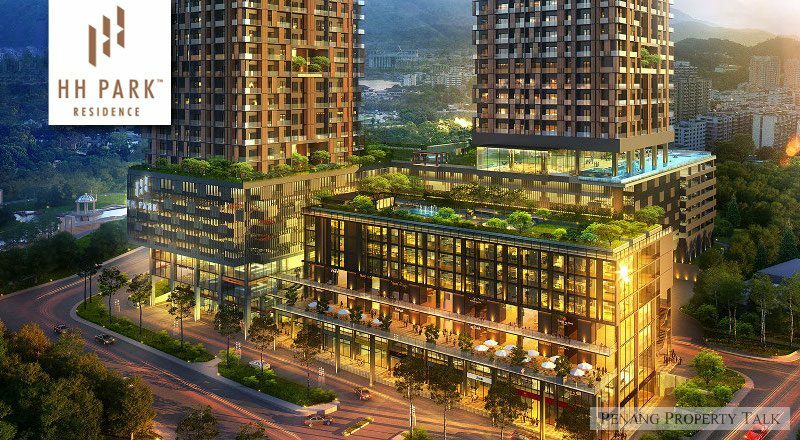 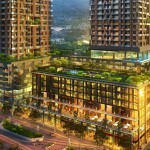 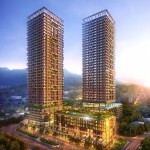 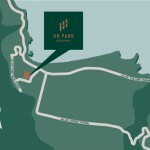 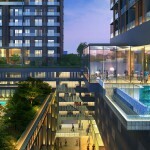 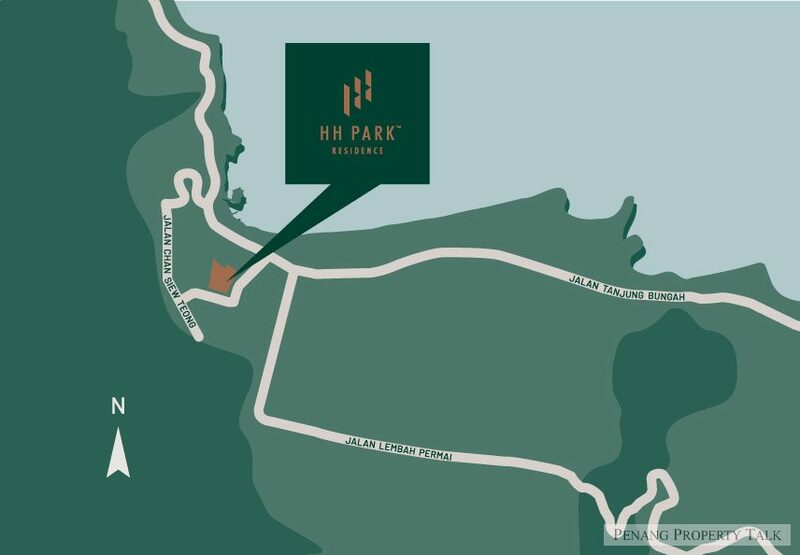 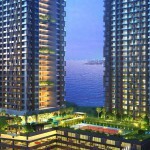 HH Park Residence, the residential component of the HH Park mixed development by Aspen Group in Tanjung Bungah, Penang. 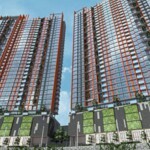 Located on a 4.5-acre land between Jalan Chan Siew Teong and Jalan Chee Seng 13, previously occupied by Hong Hong Sdn Bhd. 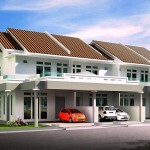 It is only 5 minutes drive to Permai Village by BSG Property. 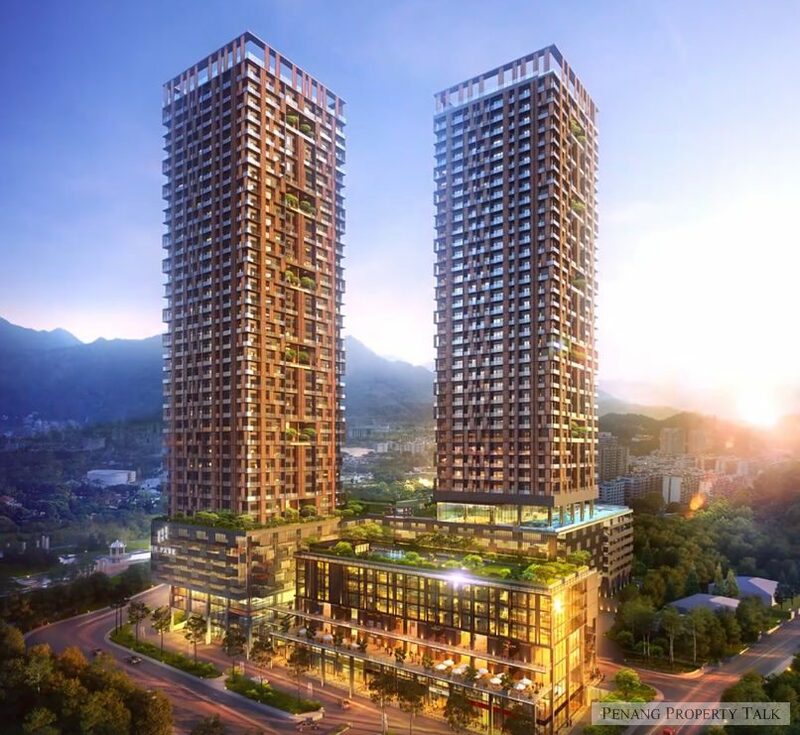 The master development plan comprises a 46-storey building with two block of residential towers. 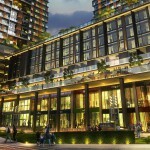 It will also comes with 4 levels of commercial and retail units. 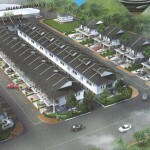 Im interest in shop office. 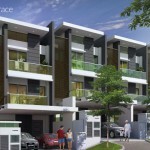 Please pm me more details..